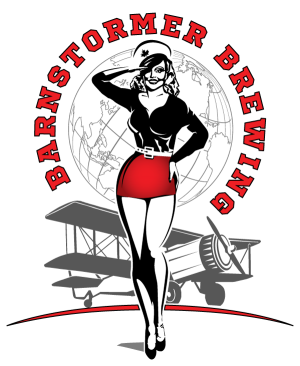 For the June SCYPA social, we’re checking out one of the hottest new spots in town: Barnstormer Brewing & Pizzeria (384 Yonge Street, Barrie, Ontario) – Barrie’s only brewpub producing craft beer where you can watch the brewing process! Drop on by between 6pm and 9pm and try out some of their homemade pizza and fantastic craft beer! One of the owners will also be speaking to us about some of the beer that is brewed there, and we might even get a bit of a tour of the place! No need to RSVP – just show up (Next Thursday – June 19th)!